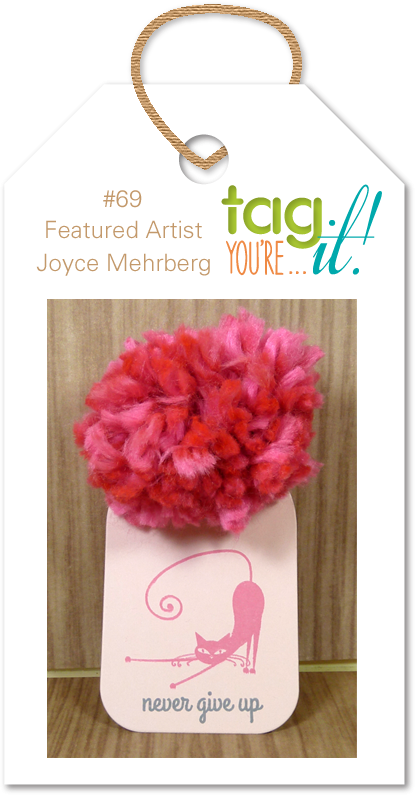 This challenge we are thrilled to have Joyce Mehrberg joining us as our Featured Artist. 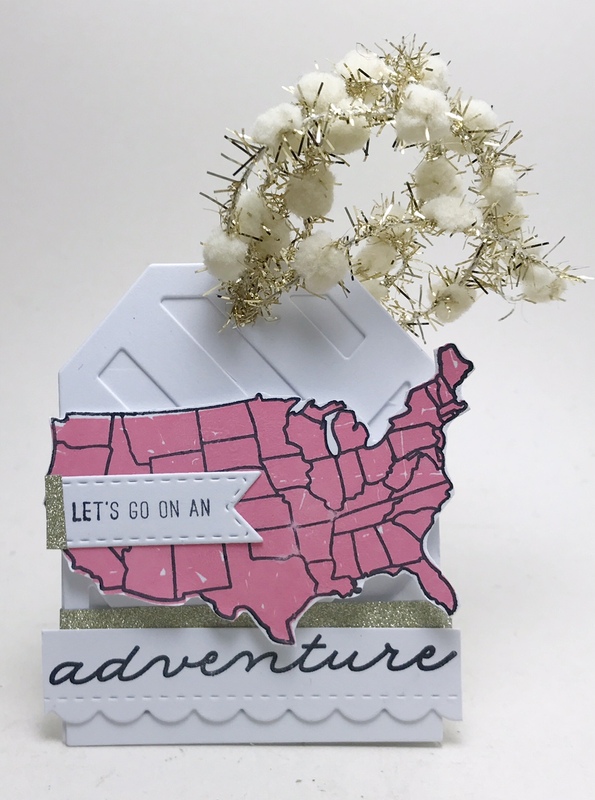 Joyce has a heart of gold and she is such a wonderful friend of mine and she has been my stamp shopping enabler since I first met her back in our early days of blogging. 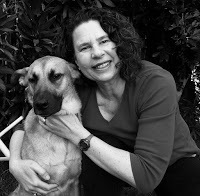 She is currently designing for CASology and Time Out Challenges. If you haven't visited her blog you need to drop by and see her beautiful creations, her passion is CAS and you're going to love her style! 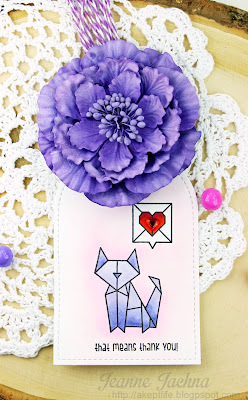 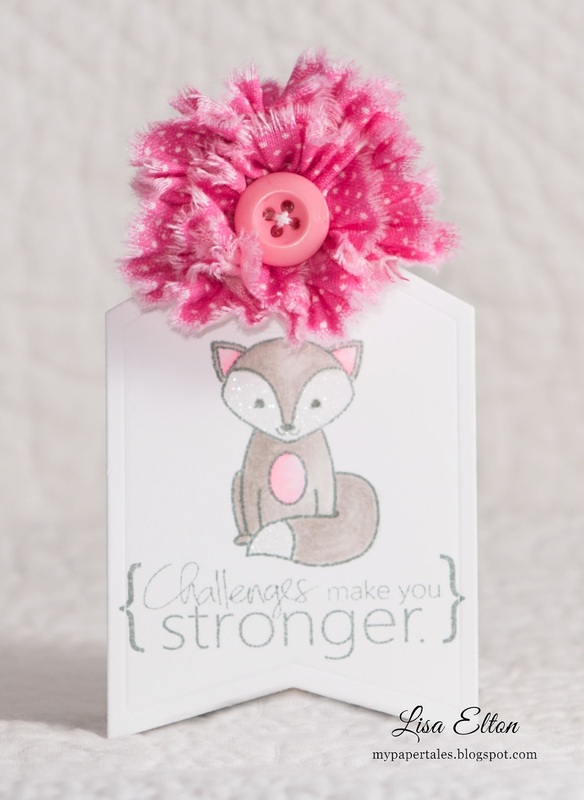 You can find Joyce here on her blog - Cards-by-the-Sea! Thanks so much for having me as your guest! Love the tags from the team, super cute!